It's time for another MyMiniFactory design challenge, this time it's for the brand new Nintendo Switch, with the grand prize being a Nintendo Switch and two runner ups taking home a Startt 3D printer.  The Nintendo Switch is an awesome piece of new technology which morphs into many different modes to suit your playstyle. There's a kickstand in the back if you're playing on the move, the two joy-con controllers operate independantly from one another so you can even play with a friend. There is a ton of potential to design accessories around this console, as many have started doing already. 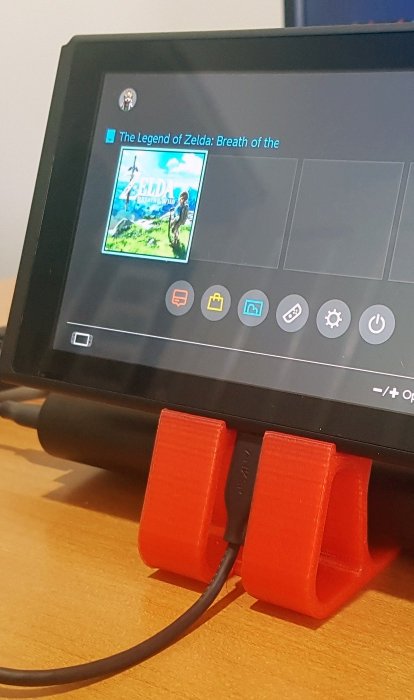 We want you to download the 1:1 scale Nintendo Switch template and use your creativity and ingenuity to design a single or a range of 3D printable Nintendo Switch addon's / accessories which will aid comfort, customizability or functionality. The winner will be decided based on your creativity, printability and general awesomeness. 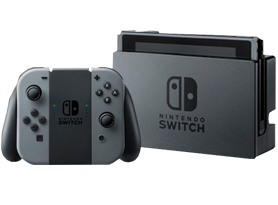 Take home your very own Nintendo Switch console, in the colour of your choice. 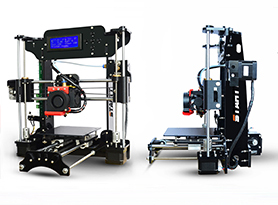 2 lucky runner ups will receive a Startt 3D printer, a great introduction to 3D printing and small enough to fit in most places! 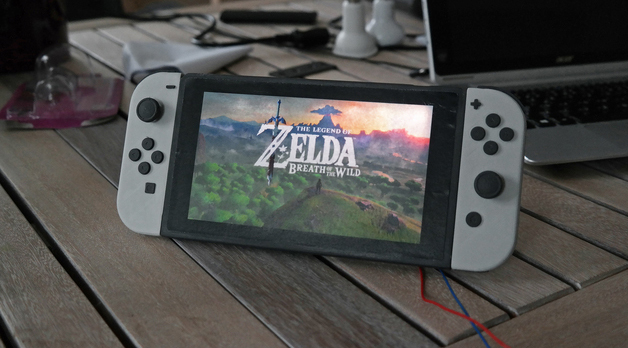 Download this 1:1 scale Nintendo Switch to design your ideas around. This is an unofficial competition, it is not endorsed or affiliated with Nintendo in any way.